Despite known benefits, improved technologies, renewed vigor from international donors and new high-profile supporters, the vast majority of the world’s poor have yet to fully embrace clean cook stoves. This means that, after 30 years of effort from the donor and philanthropic community, only one third of the target market has adopted an improved cook stove, leaving approximately 1.6 billion traditional consumers of biomass without a clean stove. This not only calls for a paradigm shift in how clean cook stoves are promoted and distributed, but also an overhaul in the strategy to improve the quality of life for this segment of the world’s population. 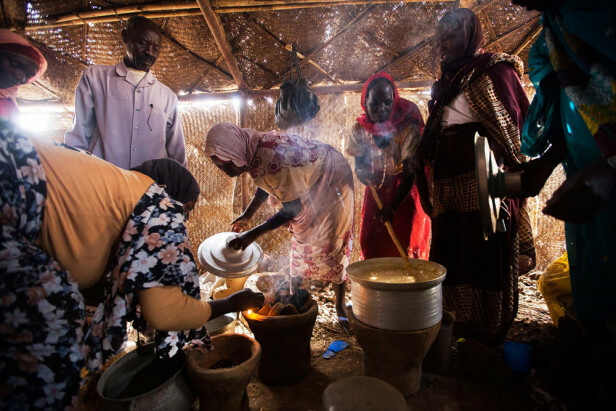 With this in mind, a team at Deloitte surveyed what donors and philanthropic organizations are currently doing around clean stoves and made some suggestions on how it can be improved. With so much need for the product and so many recent improvements in product design, the question then became: Why are these stoves not in demand? And how can development and health organizations stimulate demand so that their benefits can be more widely realized by those who need them most? We draw on illustrative examples of socially beneficial consumer durable goods for insight, such as water filters, electric burners, and purified water sachets, which have been marketed to bBOP populations around the world.